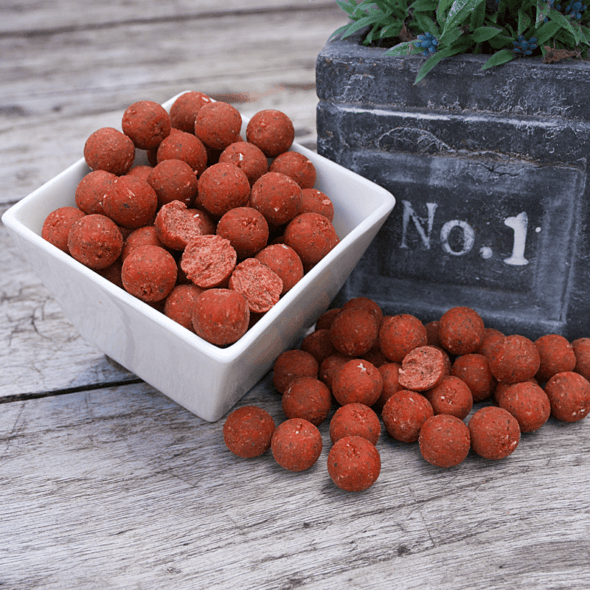 Garlic Robin Red with most anglers known, this bait is still populair. 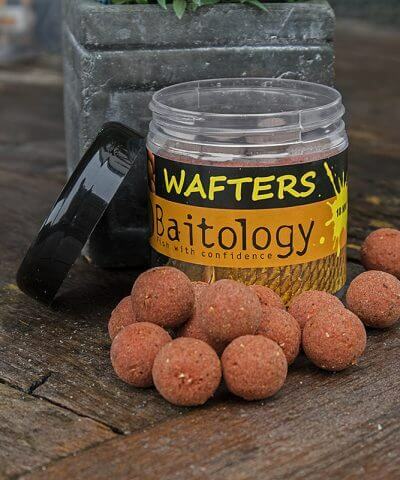 this boilie has a great appeal on the carp, many succesfull catches have proven that. 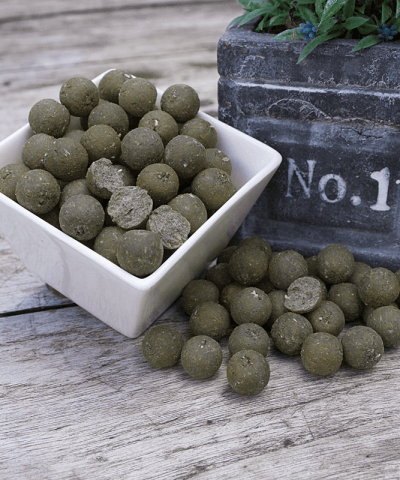 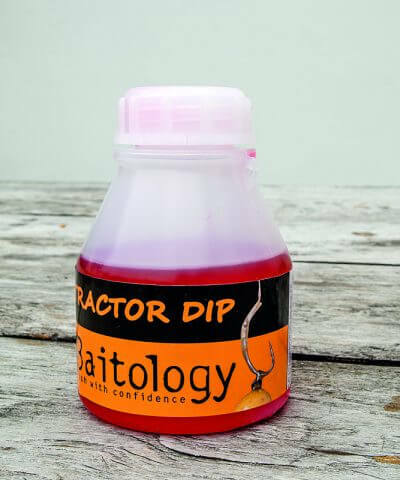 In the composition of the mix we use high quality ingredients as LT Fishmeal, Pre digisted and Robin by Haith’s. 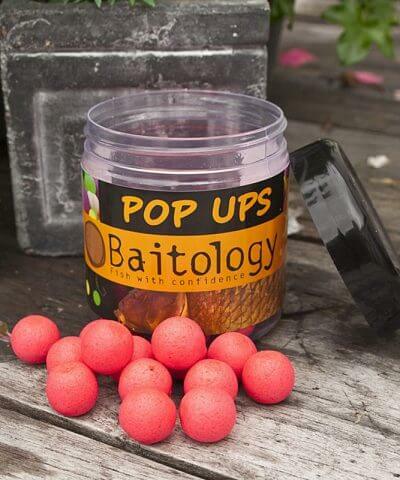 Because there is still a lot of interest for this boilie we have added it to our Premium range.